When you think of Alaska, often the first thing that comes to mind is bears. And seeing any type of bear, whether it’s a Black Bear or even a Grizzly Bear, will leave you amazed. When you take a wildlife sightseeing guide or charter, you’ll get the chance to see these strong and incredible animals up close. They feed on the salmon in the rivers and graze on the wild berries, and seeing them in their natural habitat is an unbelievable experience. There are multiple options to choose from when selecting a wildlife tour or bear viewing tour, but we will help you select the right package and option for your needs. Bear viewing adventures may not be the cheapest item on your itinerary, but if seeing a real bear up close and personal is a must on your agenda, then we’ll help you make it happen. Staying at Alaska Moose & Spruce Cabins and Lodging means you’re right in the middle of bear country, and we can’t wait to have you as our guest and hear all about your adventures when you return from your daily excursions! 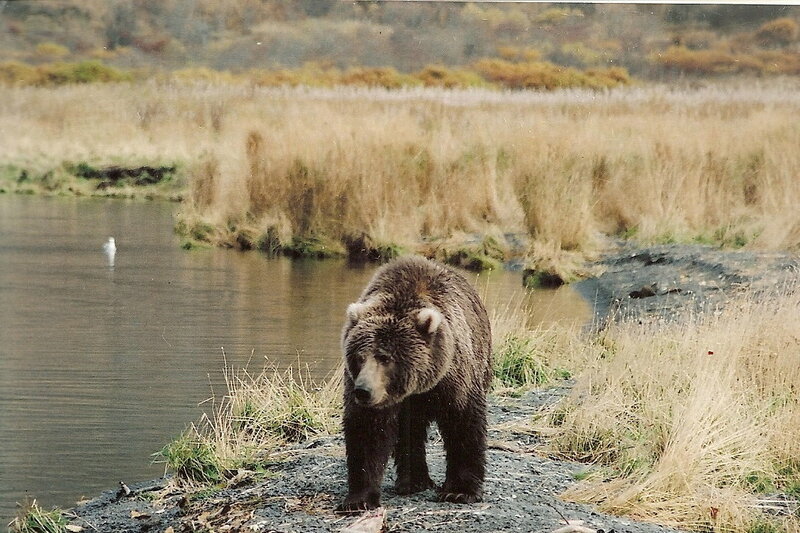 Call us today to schedule your Alaska wildlife viewing vacation!